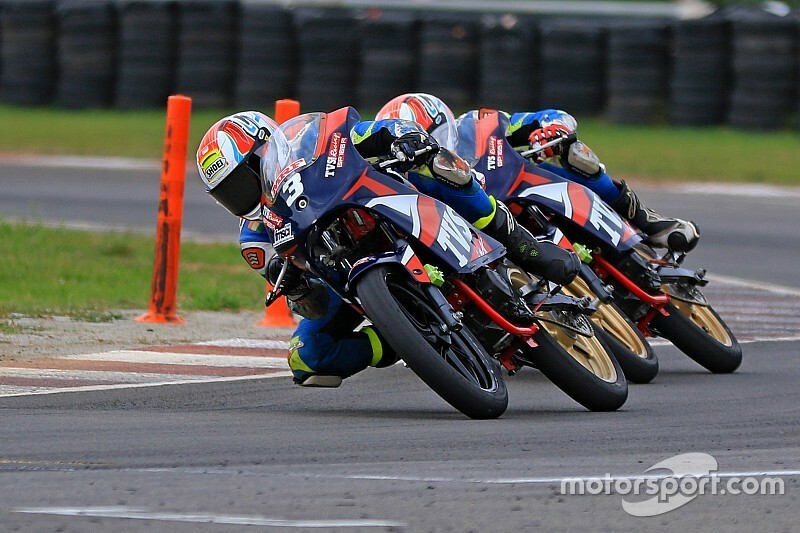 Defending champion Jagan Kumar led a 1-2 finish for TVS Racing in the third round of MRF National Motorcycle Championship in Chennai on Saturday. 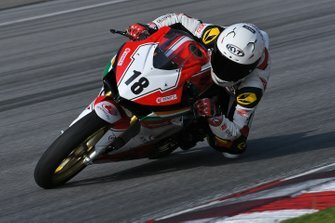 Honda’s Sarath Kumar had qualified on pole position for the first Super Sport 165cc race of the weekend, but a broken gear level meant he was forced to retire even before the field made its way to turn 1. 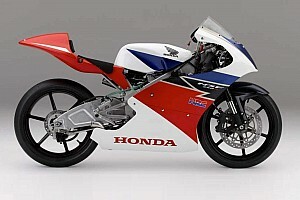 Sarath’s teammate Rajiv Sethu also crashed on the very first lap, dealing a double blow for Honda. The Japanese manufacturer’s troubles promoted Jagan into the lead and he then managed to fend off teammate KY Ahamed to secure a narrow 0.092s win. Mathana Kuma salvaged a podium finish for Honda, finishing four seconds adrift of the TVS duo in third. 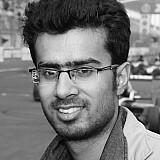 After Race 1, Jagan leads the championship with 87 points on board, followed by Ahmed (76) and Sethu (70). 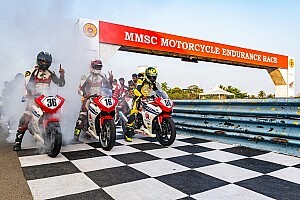 In the Pro-stock 300-400cc category, Prabhu Arunagiri, Amarnath Menon and Satyanarayana Raju pulled clear of the rest of the field, engaging in a private three-way fight. After swapping positions several times, Arunagiri made a decisive move over Menon on the final lap to seal victory. Meanwhile, Honda found some cheer in the Pro-stock 165cc category, with Mithun Kumar scoring a convincing win by beating Naresh Babu and the TVS bike of Sivanesan.